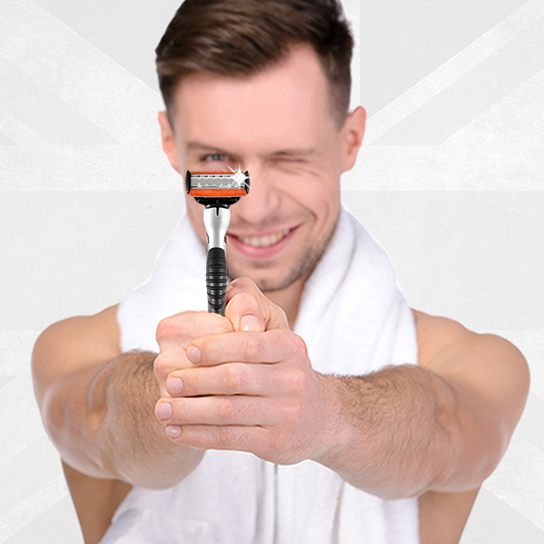 Claim your FREE razor set from Clean Shaven today! Includes a razor handle and two blades. Best of all its a one time purchase, so no need to cancel a subscription after! Just pay £1.99 for postage!